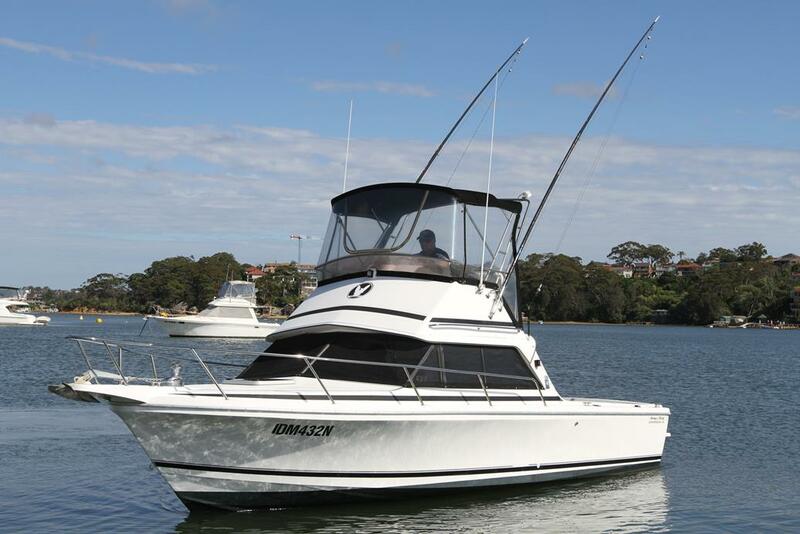 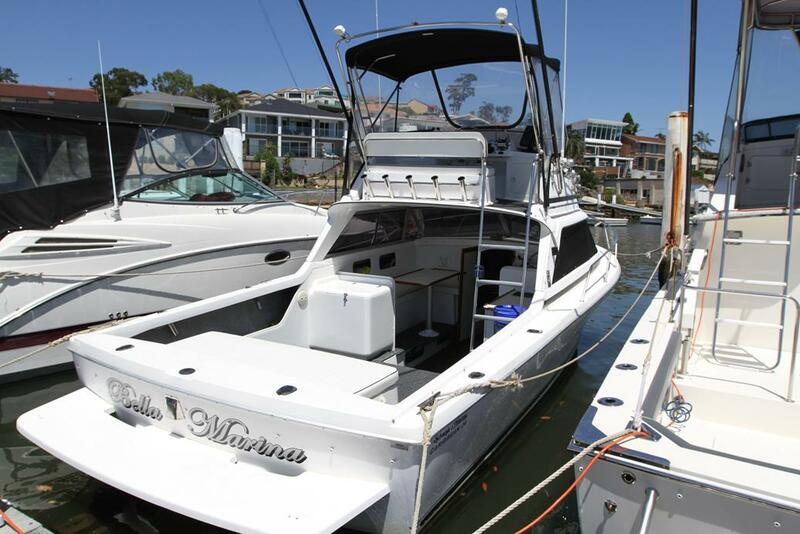 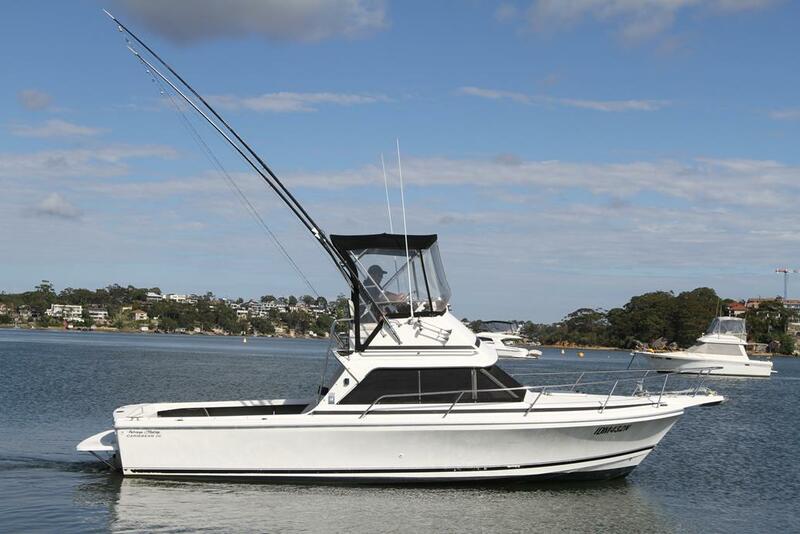 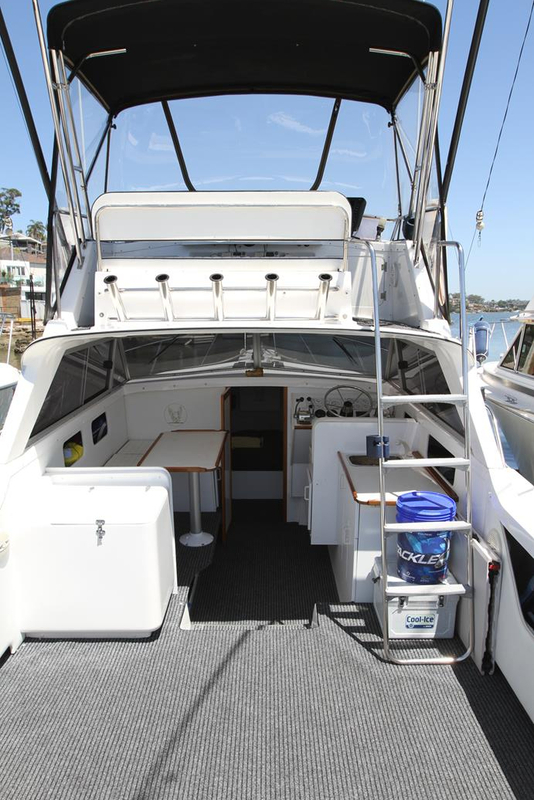 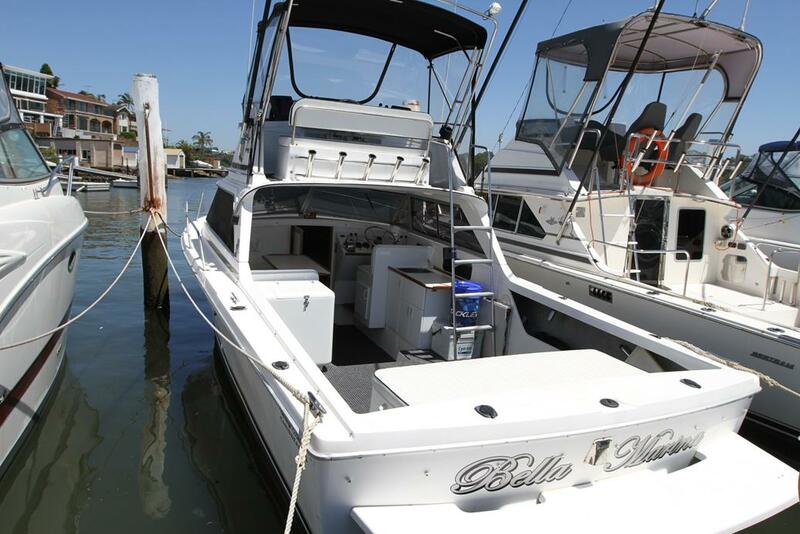 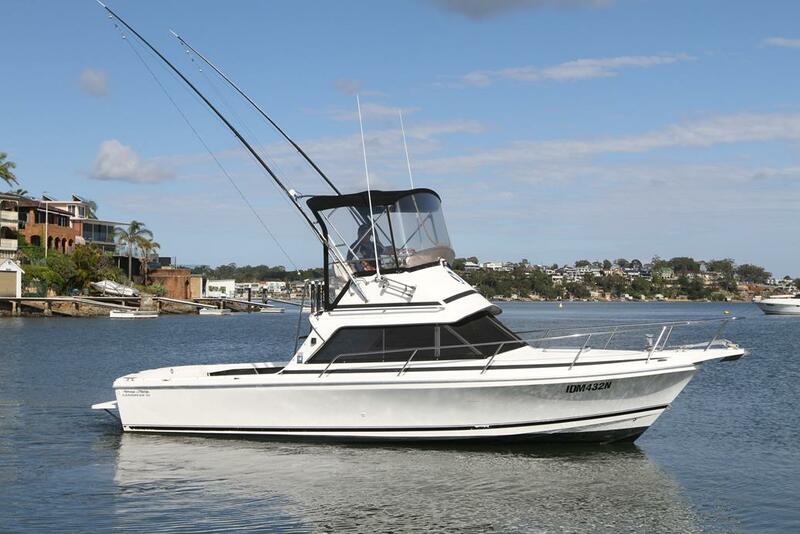 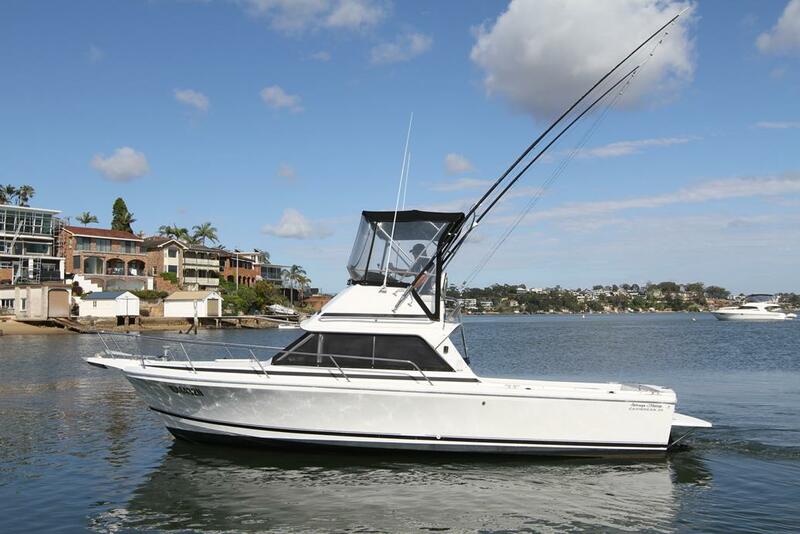 The Caribbean 26 flybridge remains one of Australia's most popular boats and has been designed with both family weekend cruising and fishing in mind. The open plan layout has a large L-shape lounge fitted to the port side with the lower station and galley fitted opposite. This late model is one of the last ones built being delivered in 2008 and powered by twin 220hp Mercruisers with only 400 hours. 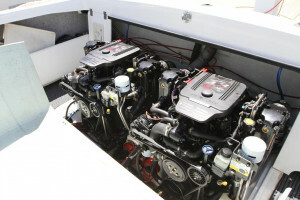 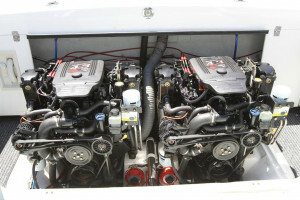 This two owner boat has just had both engines fully serviced with the manifolds and risers replaced. 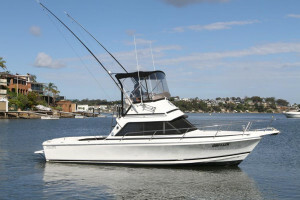 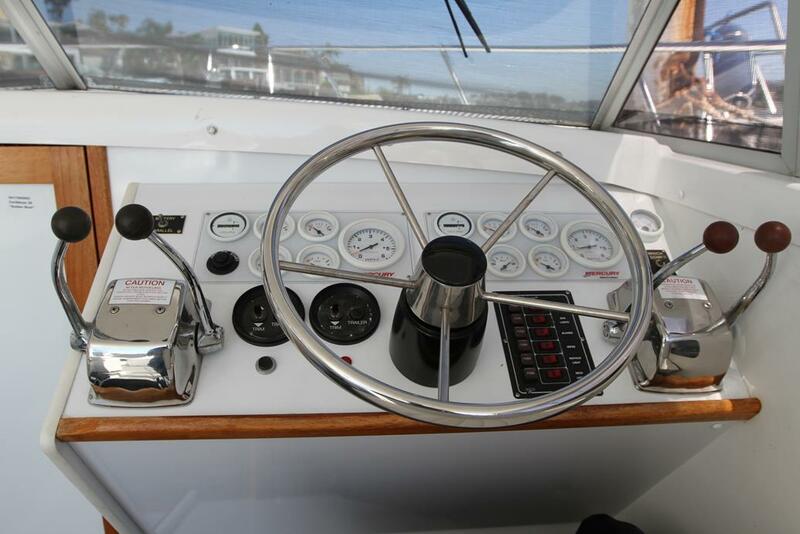 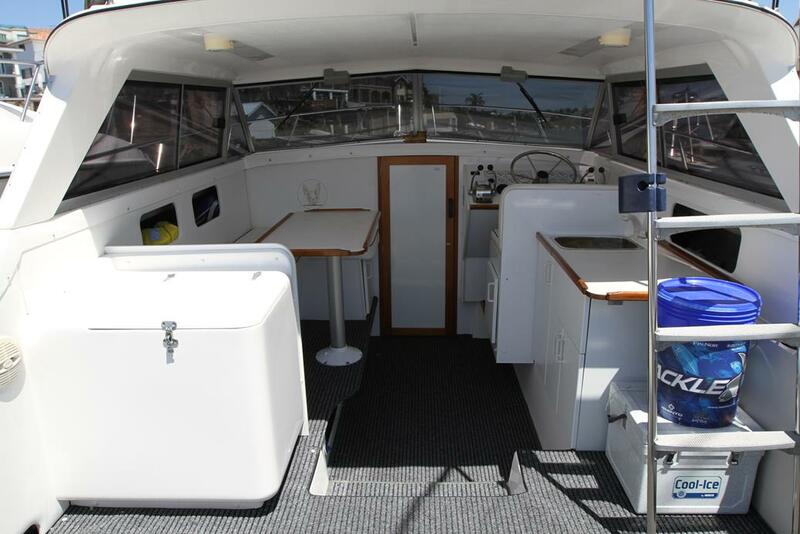 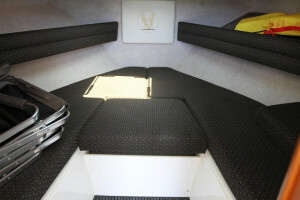 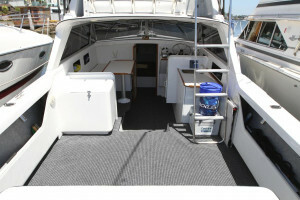 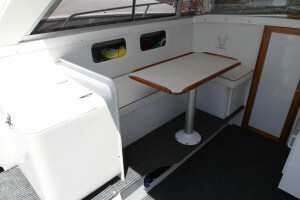 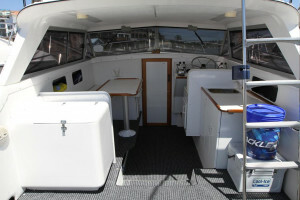 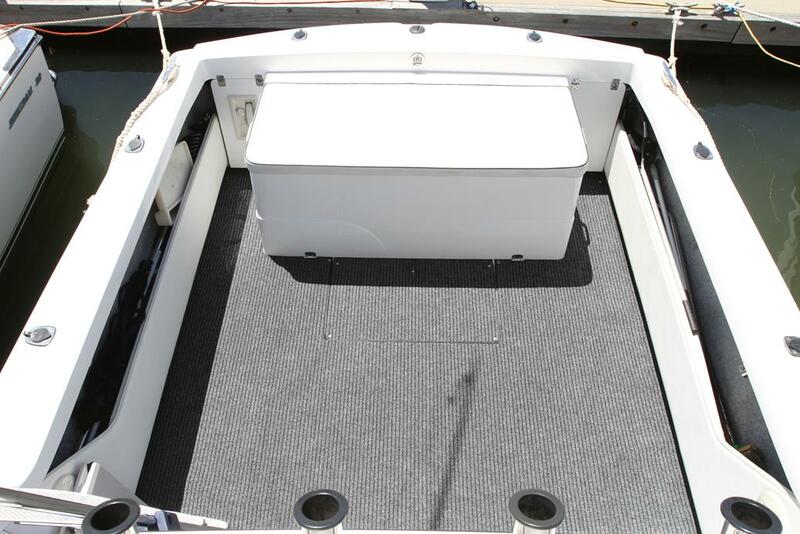 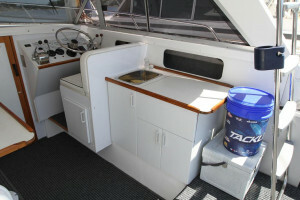 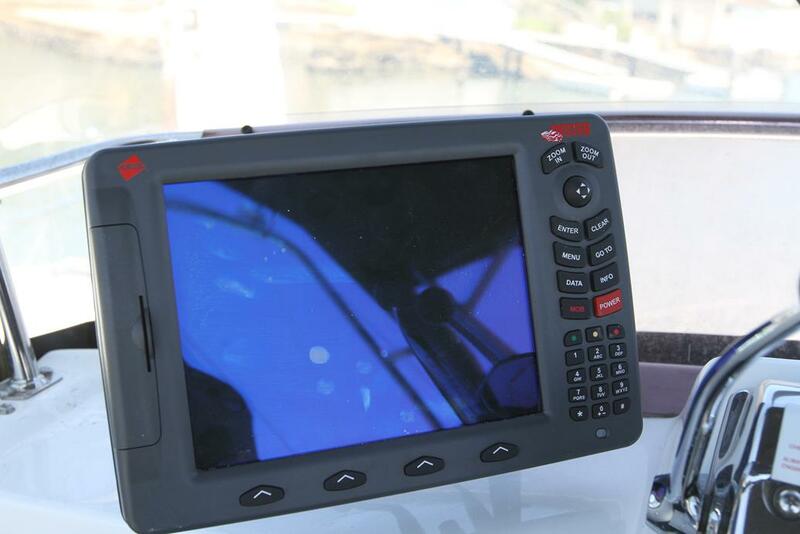 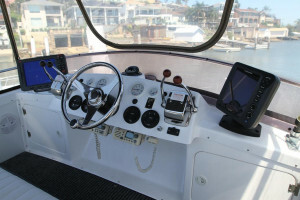 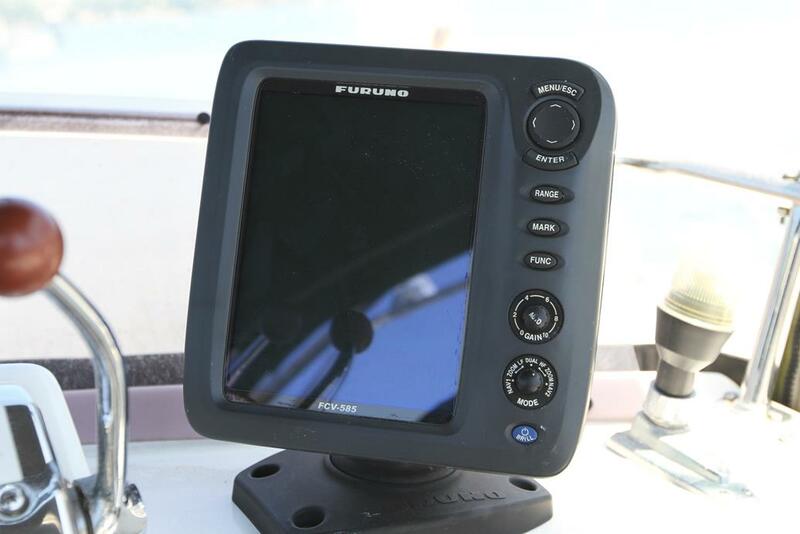 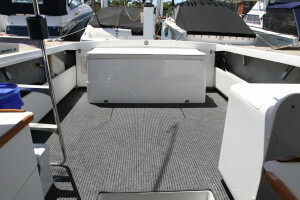 Loaded with options including Bimini top with three sided clears, cockpit and flybridge storm covers, Three sided windscreen covers, Outdoor carpets, Six rod holders, Rocket launcher, Reelax game poles, VHF and 27mg radios, Stereo with four speakers, Cockpit spotlights, Salt water deck wash, cockpit ice box, Furuno colour sounder, Colour GPS chart plotter and more. The boat is currently here in a marina berth at Australia's largest Caribbean dealer.